What is Hair Loss ? Moroccan oil often called ‘liquid gold’, argan oil is an organic product extracted from the kernels of the argan tree, which is native to Morocco. It is extremely rich in beneficial nutrients including fatty acids and vitamin E. Its properties make it particularly beneficial for the hair and skin, which makes it a popular cosmetic choice for many celebrities. *This product is well packing sealed by plastic bottle with paper box & without any label. - commonly used as a skin moisturiser to hydrate and soften skin. - proven to make hair softer, silkier and shinier. It is the ideal hair conditioner. 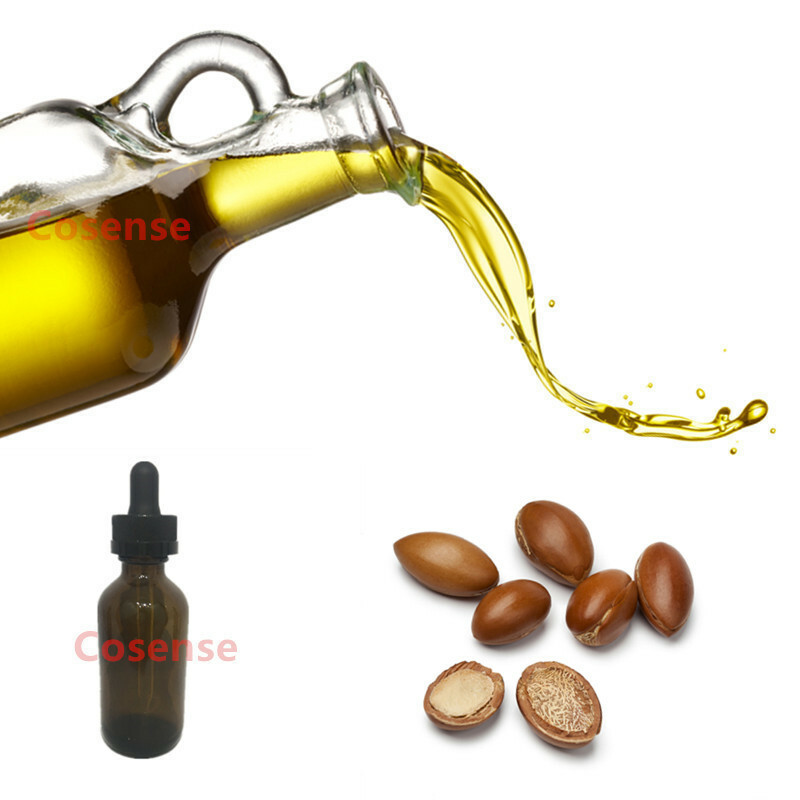 - Its anti-oxidant effect makes argan oil the ideal anti-aging product. - The vitamin E and fatty acids in argan oil are excellent for repairing damaged skin and providing it with nutrients which will prevent further dryness and irritation. - Stretch marks are an issue for many pregnant women, but argan oil is the ideal protection against stretch marks and sagging, puckered skin after birth.